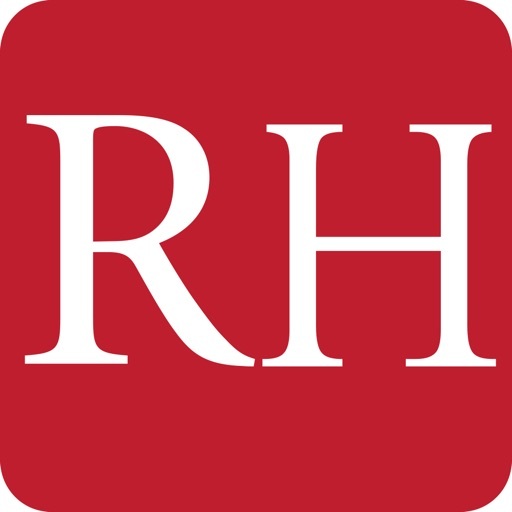 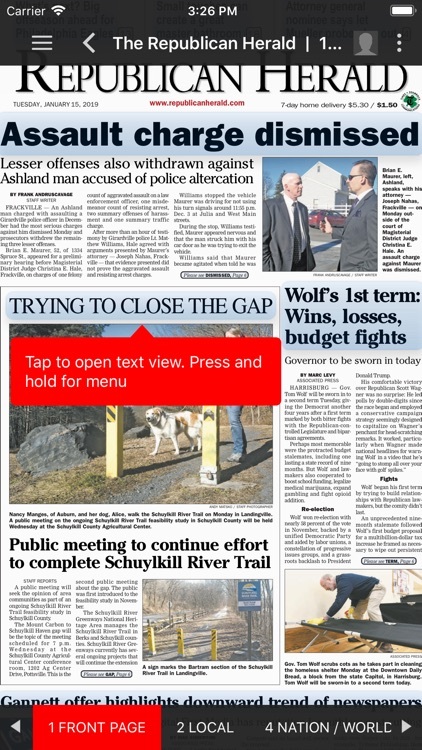 Enjoy everything you'd find in the daily print edition of the Pottsville Republican Herald while you read it on your iPad. 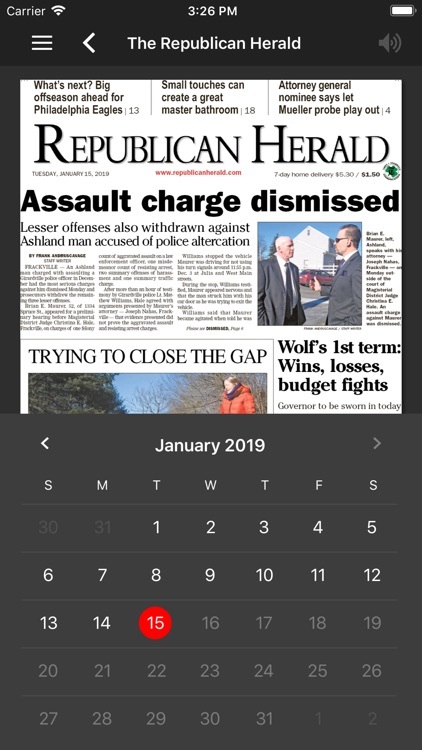 Our award winning journalism and photography is now available in an easy to use app, and can be shared using email, Facebook or Twitter. 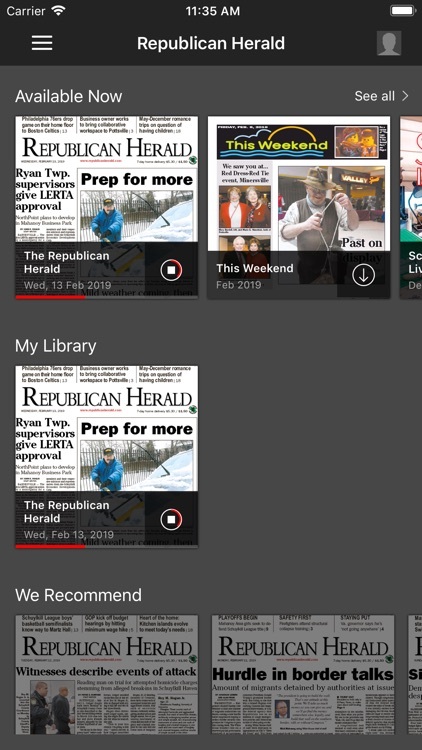 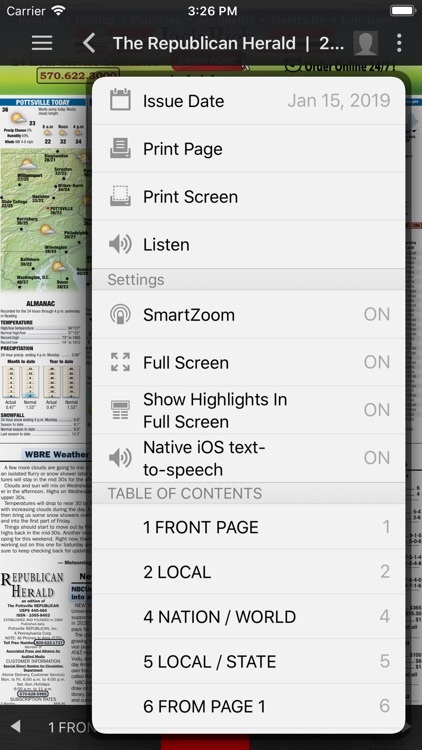 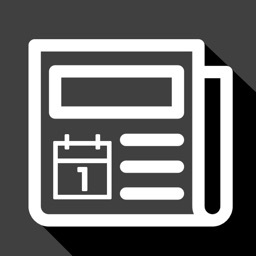 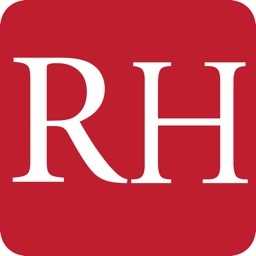 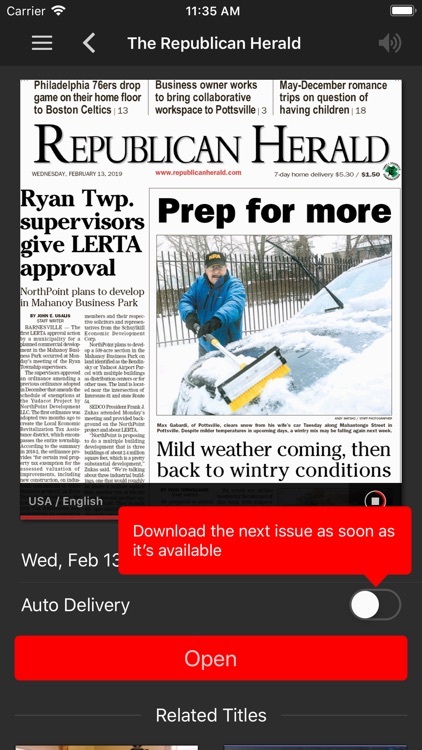 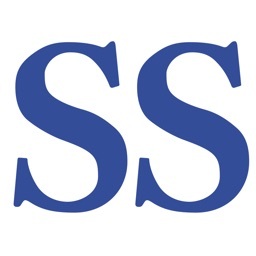 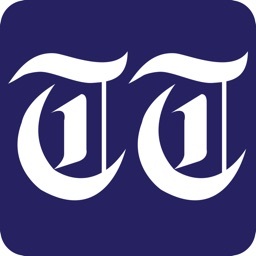 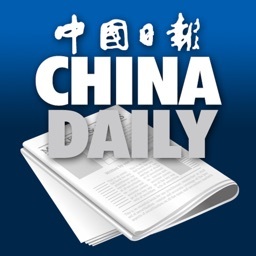 Other Pottsville Republican Herald iPad edition features include: Readers can comment on stories, hear an audio version, translate the news into many languages, download each edition directly to your device to read later and use RSS feeds.